Time and again we hear from our authors how the trickiest part of the self-publishing process is figuring out exactly how to market — how to identify and reach those ideal readers you had in mind while writing your novel. Marketing is both critical and complicated, but at Outskirts Press we endeavor to provide cutting-edge post-publication support, products, and services to self-publishing authors like you–authors from all walks of life and on the hunt for the perfect means to market their newly published books. What comes next? How are you to sift through all of the many options available? Our list of Top 10 Book Marketing Tactics is one great way to find your feet. 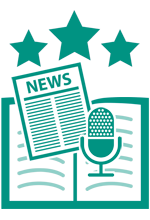 Think of this list as a “greatest hits” post which may help prioritize your book marketing efforts by providing easy access to the most highly rated and prized marketing strategies as evaluated by your peers. These tactics, determined and ranked in order by sales for the month of March 2016, are listed below along with a summary of each to make it easy for you to see which might serve you best. 1. Custom Press Release: Have our professional press release writer compose an original, unique press release for your book, submitted to you for your review/approval, and then distributed to our newswire service on your behalf. 2. 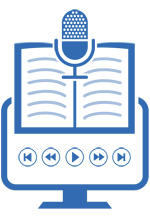 Audio Excerpt: Recording a 3-minute audio excerpt is as easy as speaking into the phone. 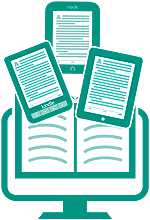 Pique readers’ interest by recording a pivotal passage or explaining more about the book. 3. 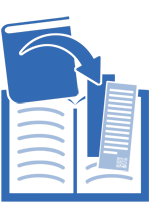 Amazon Kindle Submission Service: Make your book available on Amazon’s Kindle e-book reading device. 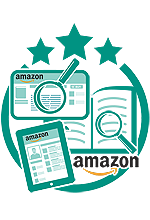 More formats on Amazon means more exposure on Amazon, and the Kindle is heavily promoted by Amazon. 4. Readers Favorite Award Submission: Want to gain notoriety as a self-published author? The best way is to become an award-winning author. 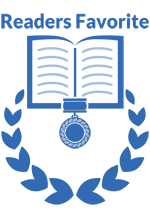 With our Readers Favorite Book Award Submission, you have an opportunity to not only gain that notoriety but also receive additional free targeted book marketing services/promotion. 5. Amazon Extreme Package: Save 25% on 3 of our marketing services focused on Amazon.com. 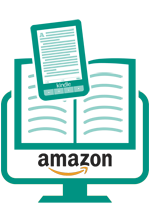 This package includes a Kindle Edition of your book, participation in the Amazon Search Inside the Book and Amazon Cover Enhancement. 6. 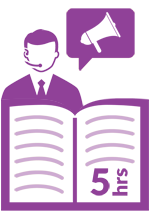 Personal Marketing Assistant: Do you need help developing a book marketing plan? Arranging book signings? Establishing/developing your author platform? Hire your own Personal Marketing Assistant today! 7. 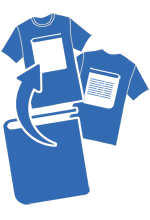 Custom Tee Shirt: This service offers you a high-quality t-shirt with your book (front cover on the front and back cover on the back). This is a great promotional tool – helpful for book signings, networking events, etc. 8. 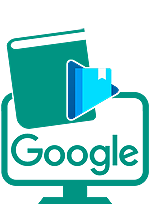 Google Books Preview Program Submission: An inexpensive and extremely effective way to get your book in front of millions of readers quickly and easily. 9. Elite E-Book Package: This e-book publishing package includes formatting and distribution of an Amazon Kindle E-book Edition with distribution on Amazon, an Apple iPad/iPhone E-book Edition with distribution through iTunes and the iBooks bookstore, and a Barnes & Noble NOOK E-book Edition with distribution through the NOOK bookstore on Barnes & Noble’s website. 10. Bookmarks (500 count): Bookmarks are a wonderful promotional item to pass out because people rarely throw them away; this service includes 500 high quality, full-color, marketing bookmarks, including delivery directly to your house within the continental United States. They are fully customized just for you! Outskirts Press Published authors who are interested in any of these (or many of our other available services) can find further details and ordering information from the Marketing Options page of your author’s center.If you have questions or want to learn more about our services, you can visit us online at www.OutskirtsPress.com and even chat live with our expert staff through our website!